Also unaffectionately known as the “Mother Flipper“, MTHFR is an acronym for a genetical deficiency that results in a lack of a key enzyme that is required to metabolise homocysteine. 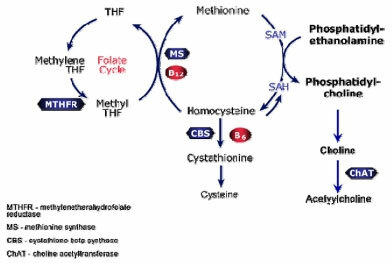 This leads to higher homocysteine in the blood , often noted in individuals that are low in folate. Elevated homocysteine levels have been linked to conditions such as heart attack and stroke as evidence shows that elevated homocysteine levels are thought to contribute to plaque formation by damaging arterial walls. Circulating cholesterol then is caught in the mesh and creates plaque as the body sends in fibrinogen to repair the damage to the artery. 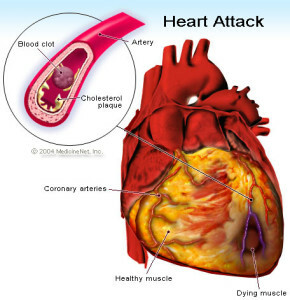 This builds up a bulge in the artery wall that in turn blocks blood supply, hence the stroke or heart attack.